Follow the White Bunny: Woodlands &Stitches is out now! 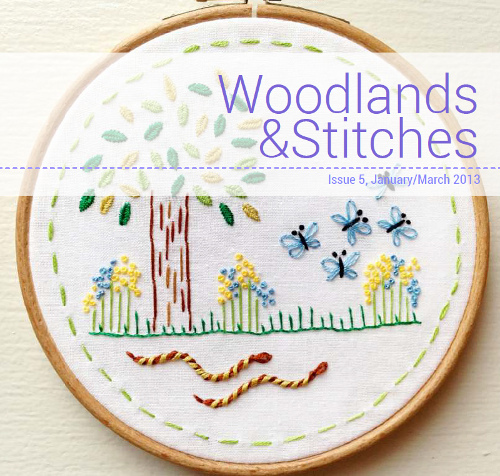 Woodlands &Stitches is out now! The new &Stitches zine is out today and it's all about woodland flora and fauna this time! 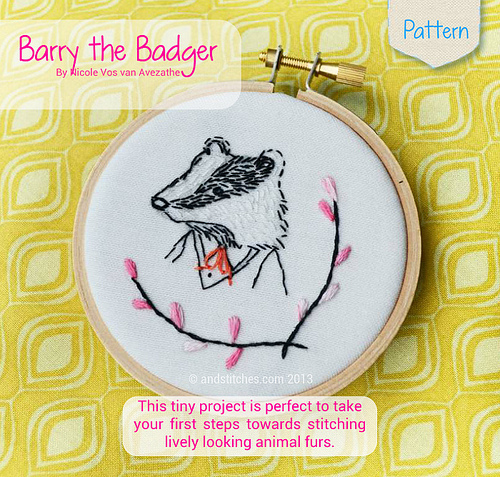 We have woodland animal inspired patterns (including my Barry the -Tiny- Badger pattern, a Folksy Fox, an Owl Girl and Animal Tracks) and neat ideas for stitching woodland scenery. 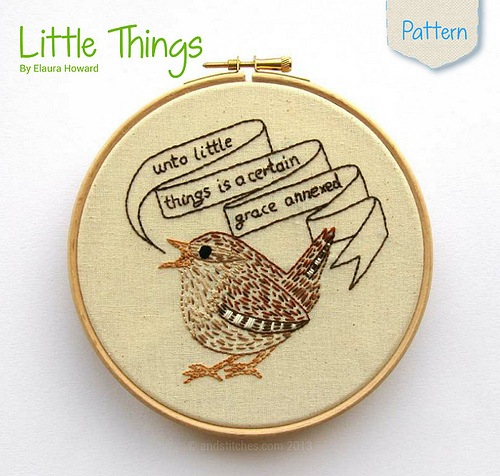 There's lots more to read and make in our new issue (over 70 pages!) 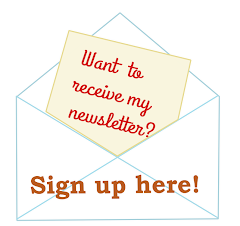 and we even have included coupons for discounts in my own Follow the White Bunny Shop and Carina's Polka & Bloom shop, so don't miss out! As reader of this blog you can get Woodlands &Stitches with a 10% discount (we offer the same discount on the &Stitches blog except my code is valid a bit longer) if you enter the code OWLTAKETHATDISCOUNT on checkout. This offer ends Monday the 4th of February. OH! Barry the Badger is ADORABLE! I love him!